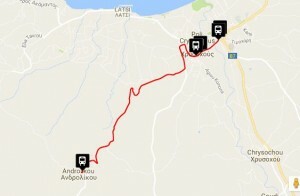 Maispa Developers | Polis & Latchi Bus Routes from the Polis main bus station. Polis & Latchi Bus Routes from the Polis main bus station. 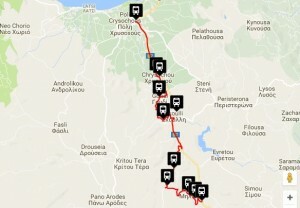 The station is situated in Polis Chrysochous Area, in the centre of the town. 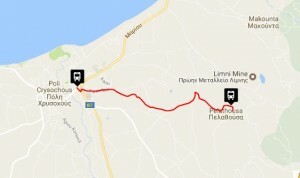 Polis station links Latsi (Aphrodite’s baths) and all the villages of Polis Chrysochou Area and towards Paphos. As you can see there is a lot available, and often. Soldiers presenting their Cyprus Military card. 4. The above fares include V.A.T. 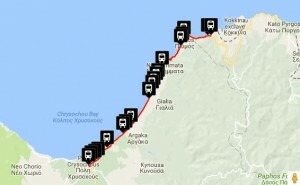 One way (€1.50), daily (€5.00), night (€2.50) and their respective 50% tickets, are available only on the buses. All the other types of tickets are only available in all our Information Offices (See Main Bus Stations). Please note these are the prices as at Febuary 2017, and we hold no responsibilty for any price changes after this publication. 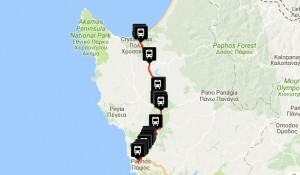 Polis & Latchi Bus Routes.Bus route details, timetable for Polis & Latchi Bus Routes.